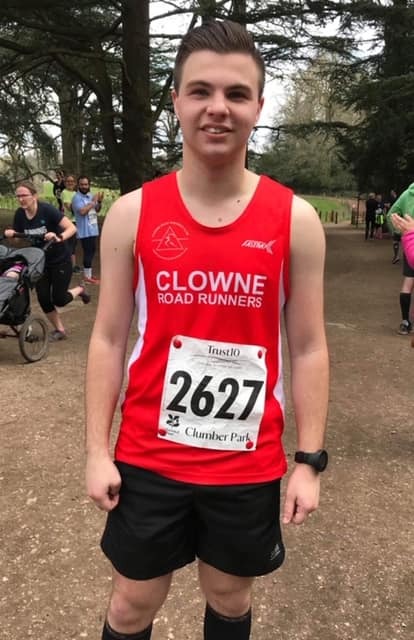 Poolsbrook Parkrun saw Matt Taylor achieve his first PB in over 2 years coming in on 22:24. Further afield at Lingwood Park in Norfolk, Andy Foster beat his Poolsbrook best on a winding course with a 22:23. Saturday also saw Michael Lees stepping in for the Monsal Trail HM and scoring a time of 2:04:34. 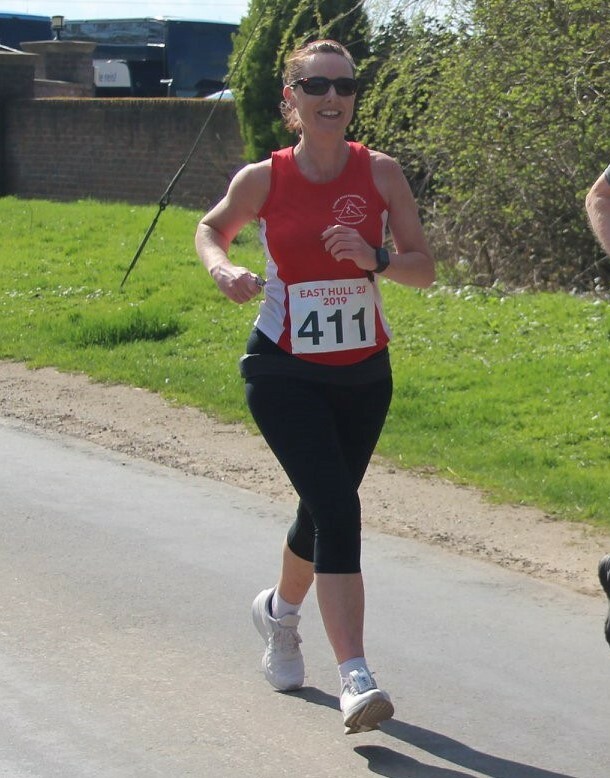 Sunday's results start with Gainsborough & Morton 10K and first home thanks to his new haircut was Matt Martin in 38:24 - a PB by 1:33. Dan Harpham came in on 40:34, followed by Mike Brown on 43:10 and a new PB. Steve Hattersley finished in 45:56 and Michael Burr in 54:28 - a 10 minute course PB. 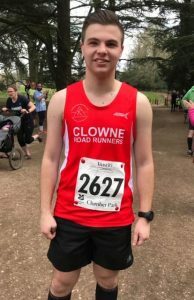 Meanwhile at the Clumber Trust 10, Ellis Hewitt achieved a new PB of 50:45. 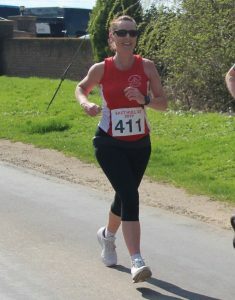 At the Ashby 20 Katy Taylor ran in on 3:08:08. Finally, at a windy East Hull 20, Darren King breezed into 6th place, first Vet 50 and a Gold Club Standard. Louise Lowe scored a Bronze Standard with a 2:44:12 and Steve Tebb followed Louise in on 2:44:36. Neil Yewman came in on 3:01:32 abd Suzanne Leusby 3:19:25.